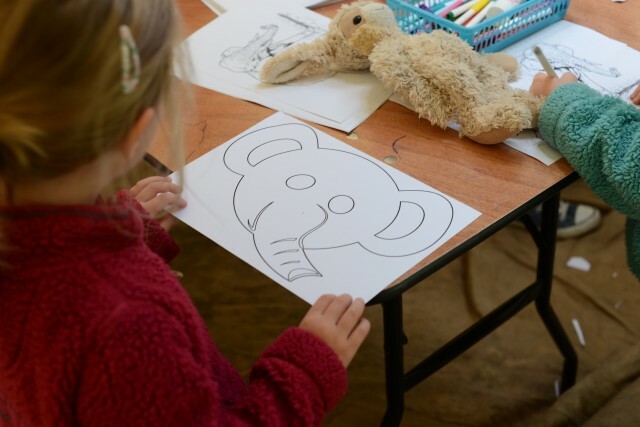 A couple of weeks ago we were invited to Elephantastic at ZSL Whipsnade Zoo, a special weekend celebrating all things elephants. Unfortunately I didn’t check times of the special events, so we missed some of the talks and demonstrations, but it was still a fantastic day out and brilliant experience for the children. Visitors were invited to take a behind-the-scenes guided tour of the elephant barn, watch keepers scrub the elephants clean and learn how vets keep the Zoo’s ten Asian elephants healthy. The whole elephant area was buzzing with excitement, music, dancing, crafts, face painting and delicious sights and smells of Asian foods. We thought ZSL Whipsnade was a brilliant mix of animals, play areas and hands on investigations which was just perfect for my three. They especially enjoyed the Deadly Explorer Trail which has finished now, but was a great learning experience for us all. This is Sydney trying to guess the animal from the sound. The wolf noise was amazing! We picked up log books from Deadly HQ and then followed the map to deadly stations across the zoo each with a different challenge for explorers. We had a great time matching poo to animals, matching animals to their sound and solving a tricky crime. The Deadly Explorer Trail meant the children walked a little more enthusiastically always looking for the next station. One of my favourite animals at Whipsnade is the giraffe and the new viewing platform means you can get very close to them if they happen to be in that area. We discovered Hannah is the same height as a giraffes knee which she thought was hilarious. 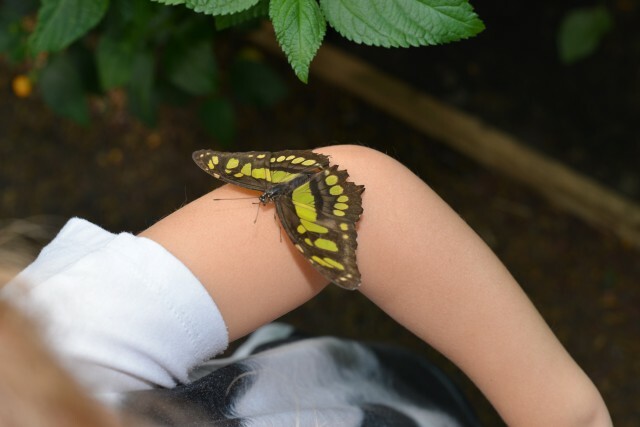 Another highlight was the Butterfly House, which was just the most amazing experience. 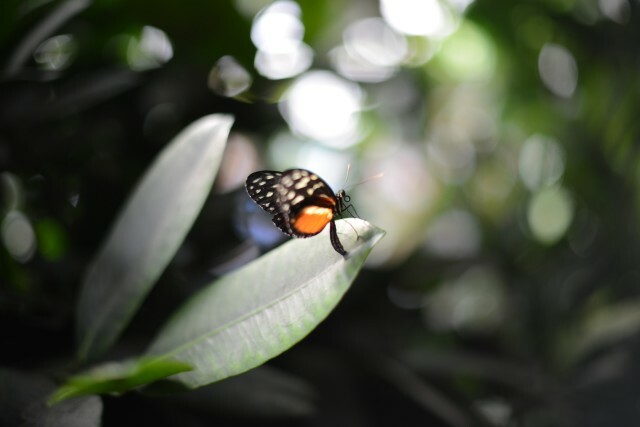 As you walk through the house there are hundreds of beautiful colourful butterflies flying around. If you stand still enough, they even land on you. 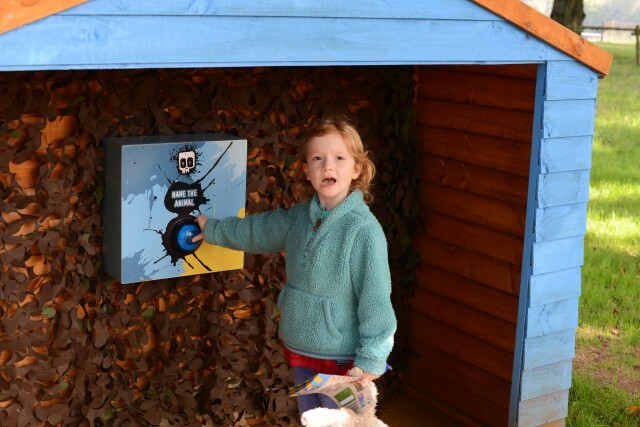 Sydney was intrigued by the interactive Metamorphosis Zone as she has recently been learning about caterpillars and butterflies in school. Other highlights were the chimpanzees and hippos, we didn’t manage to see everything on our day visit to Whipsnade, but next time plan to ride the steam train and spend time in the discovery centre which we also somehow missed. 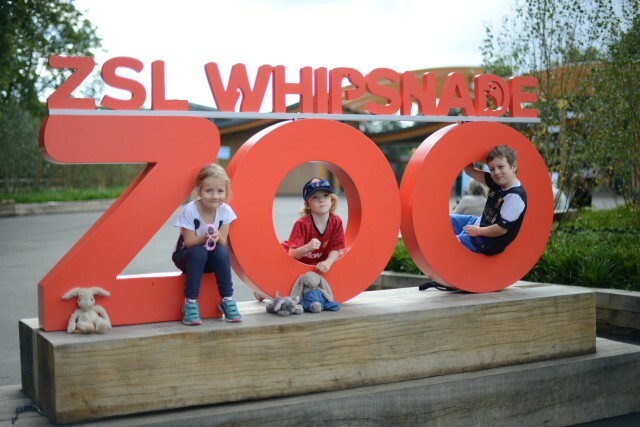 We’d definitely recommend ZSL Whipsnade, especially if there is a special event running, but do check show and demonstration times first. If you’re looking for some Halloween fun over half term, ZSL Whipsnade is hosting Boo at the Zoo where visitors can hunt for ghosts, carve pumpkins, listen to spooky stories and much more. Did you know you can even spend the night at Whipsnade? Lookout Lodge looks like the most amazing experience for animal lovers of all ages. Visitors staying at Lookout Lodge not only get to spent the night sleeping next to White Rhinos, but can also take a torchlit walk around the zoo in the evening and private tour in the morning! How amazing does that sound? « What will you do with the extra hour? 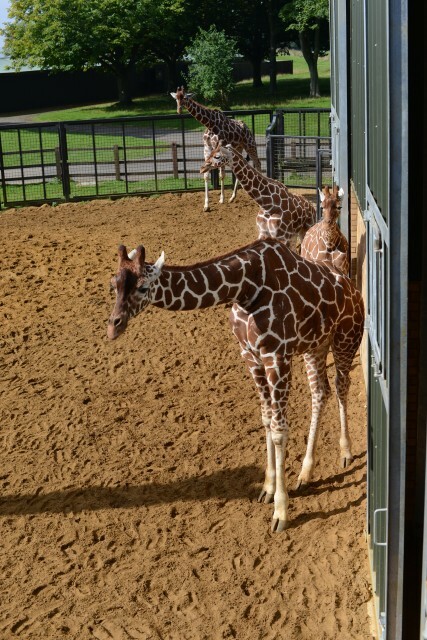 It looks like a great day out, we’ve enjoyed a couple of trips to Whipsnade and love it there, I agree that the giraffes are definitely a highlight and the new viewing area looks great. Cass@frugalfamily recently posted..#ThriftyThursday – Homemade Febreze for under 20p a bottle…. It’s so long since we went to Whipsnade I think I was a child. The elephant experience looks fabulous and I know my kids would love it. That looks amazing, I must take the girls there, they’d love it. Anya from Older Single Mum and The Healer recently posted..Where to Stay and Where to go in Jersey, inc. Durrell Wildlife Park. it was getting boring, but the last few posts are great quality so I guess I will add you back to my everyday bloglist.